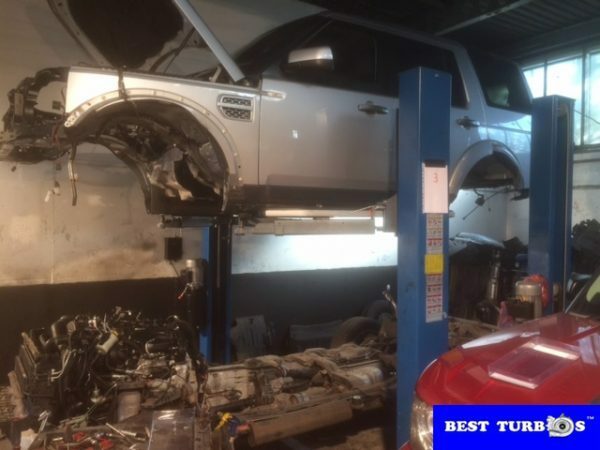 Land Rover Discovery 3 2.7 TDV6 HSE turbo repair, replacement, fitting, require car body lift up. This is not easy job. 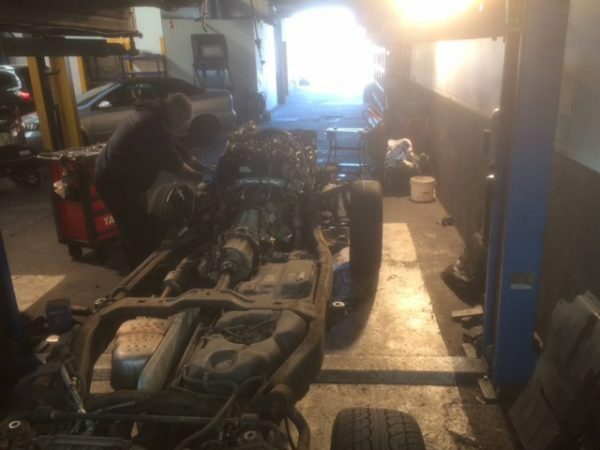 Discovery 3, 2.7, TDV6 HSE chassis has many components attached to the engine and chassis. Discovery 3 2.7 TDV6 HSE chassis has many turbo components hidden turbo and turbo hoses and pipes. 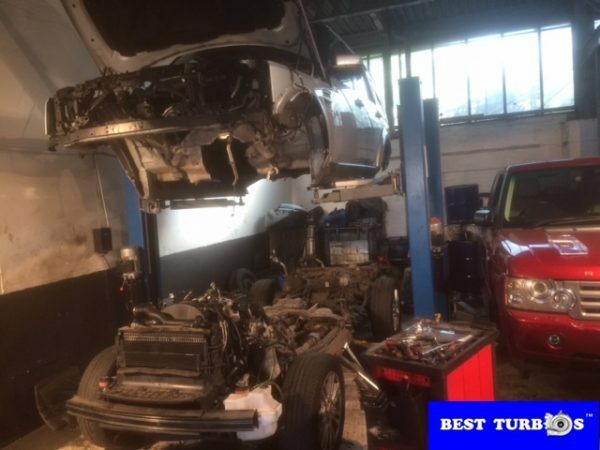 Many turbo components are attached to the engine and chassis there is no space to do anything, is only one way to repair turbo – lift up car shell. Hi there I got turbo problem in my Discovery 3. Siren noise and White smoke is coming from the exhaust. I coudn’t speed up my car on motorway, becouise the noise is coming stronger. I think my turbo is failure. 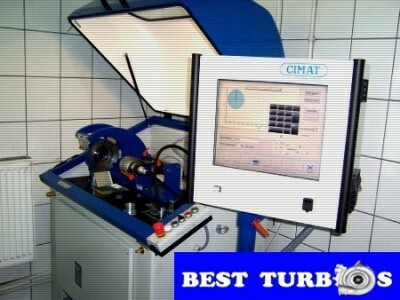 I’m looking for good turbo mechanic in London area. Driving home yesterday, I have the “engine system fault” on the dashboard, the car couldn?t pull properly. I did push car on the side, wait 3 minutes and turn on again. My Disco 3 was like bullet again, over 75 miles per hour “engine system fault” is come again. Car slow down again. 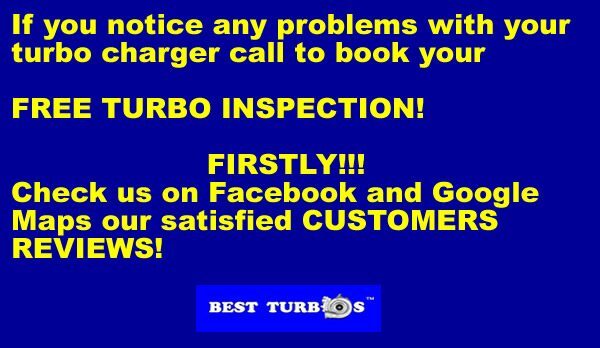 My local mechanic says is a turbo failure. I lose all power in my Discovery 3 yesterday at night on motorway. My local mechanic think this is the turbo actuator. Is there a sensor which controls the flow somehow or would it be a problem with the actuator? I been changed MAP sensor, boost sensor and problem is still there. 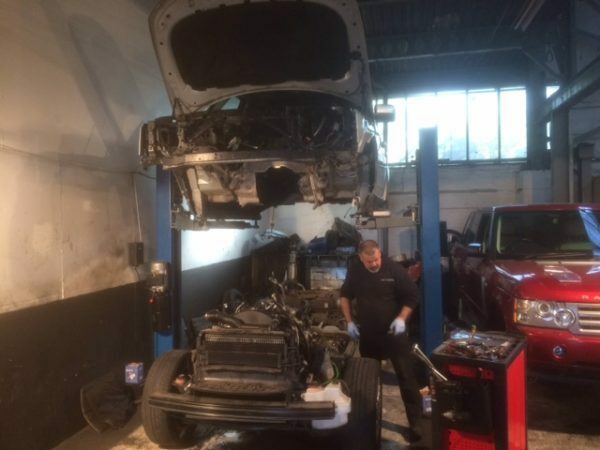 I’m looking for good Landrover intependent specialists. 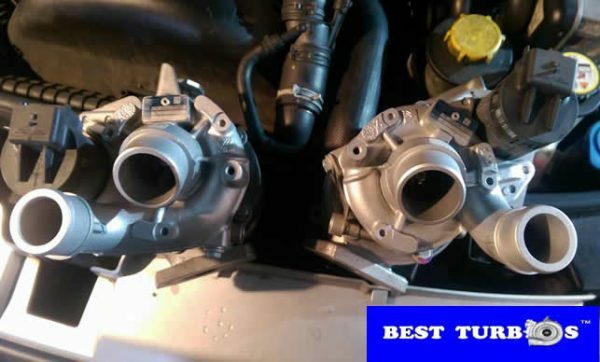 Discovery 3 turbo problem ? Loose of power, smoke black or white? 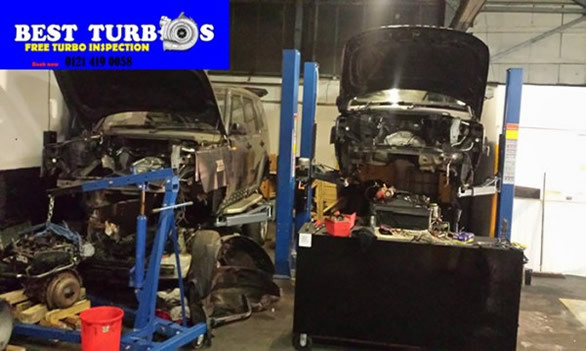 Looking for turbo reconditioning and turbo fitting service for Land Rover Discovery 3 2.7 TDV6 HSE? 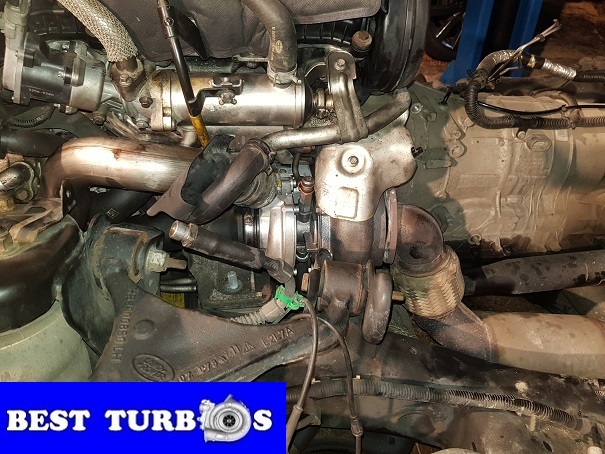 Land Rover Discovery 3 turbo failure and turbo solutions which involves fitting a turbo, turbo oil return pipe and turbo feed pipe, change MAF sensor and boost sensor. 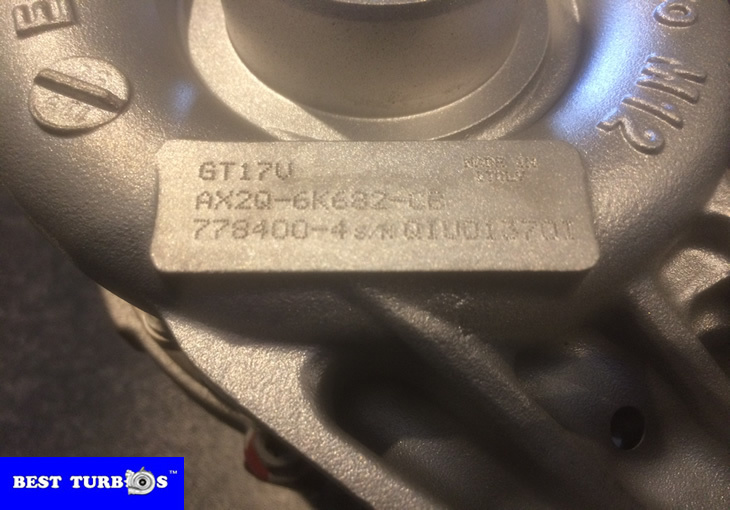 Land Rover Range Rover Turbo Problems? 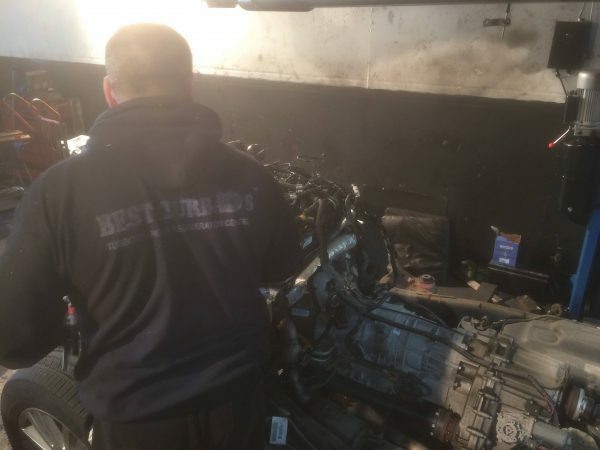 Land Rover Discovery 3 turbo failure, looking for independent Land Rover turbo specialist in my local area? Some light colored smoke on acceleration, kick down issue? Lose all power in Land Rover Discovery ?